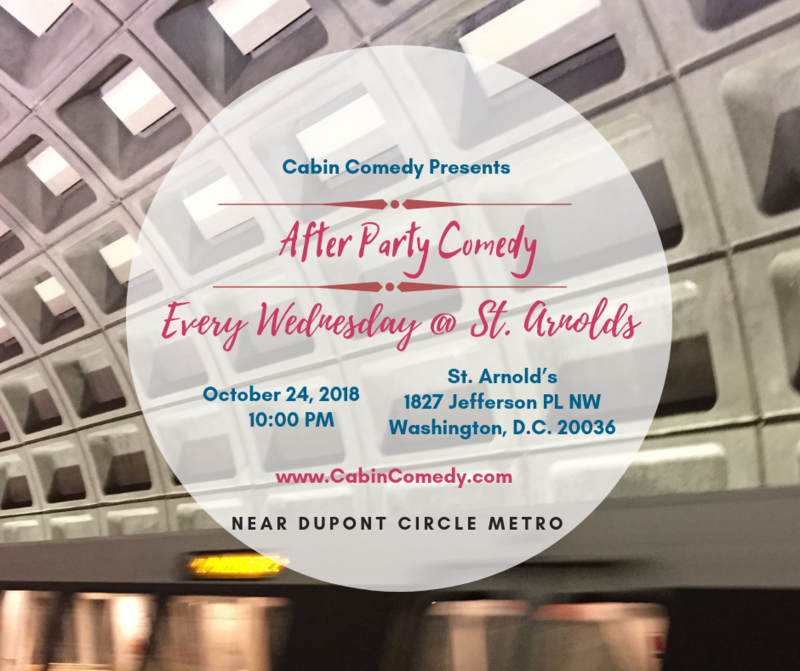 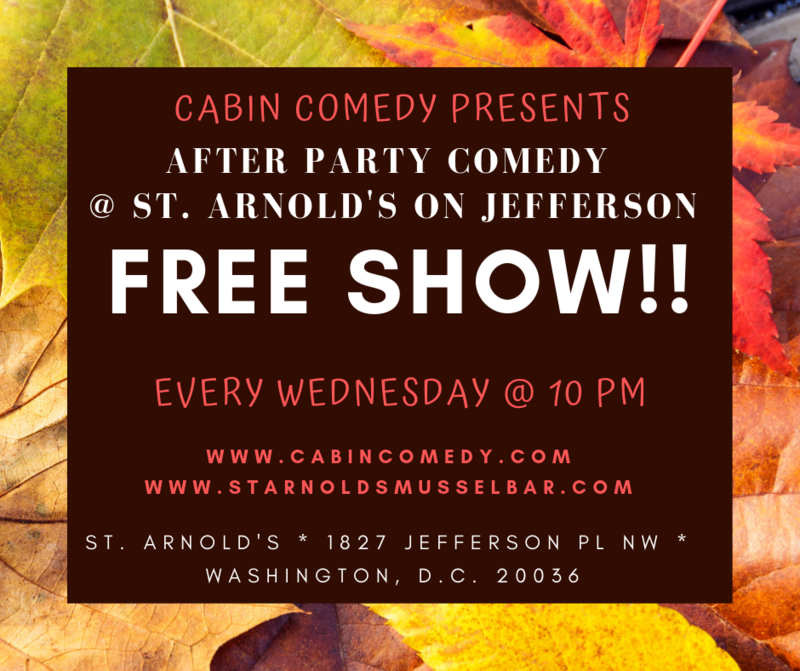 1827 Jefferson PL NW, Washington, D.C.
Come laugh with us at our Comedy Show every Wednesday night at 10 PM at St. Arnold's Mussel Bar Jefferson. 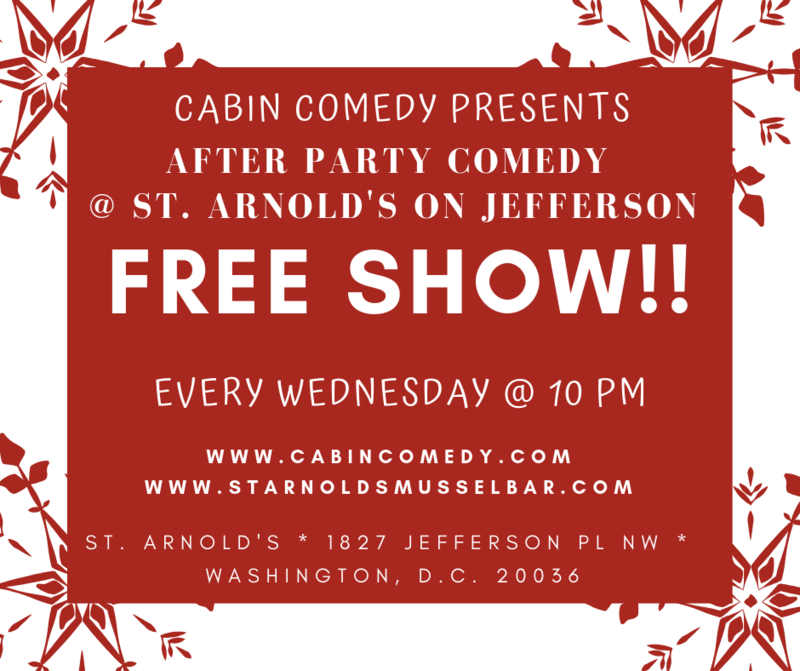 Come laugh with us at our new Comedy Show every Wednesday night at 10 PM at St. Arnold's Mussel Bar Jefferson. 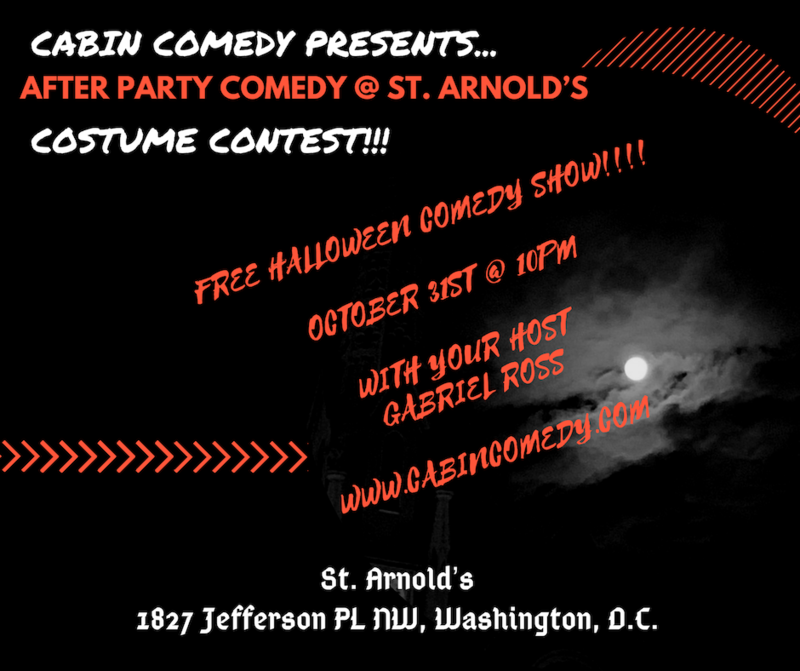 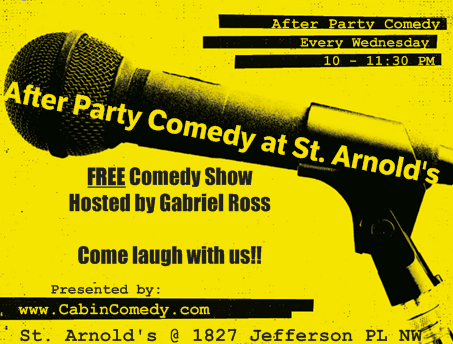 Come laugh with us at our new Comedy Show every Wednesday night form 10-11:30 PM at St. Arnold's Mussel Bar Jefferson.